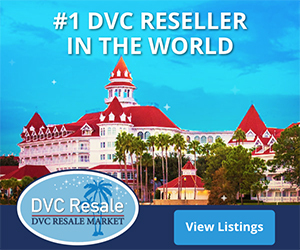 Home > DVC Information > Introduction to DVC > Can I sell my DVC? What if I decide not to remain a DVC member? You are free to sell your interest in the DVC just as you would any other real estate property. Obviously, very few people choose to sell their homes without professional help from real estate agents, and it’s the same with selling your ownership interest in the Disney Vacation Club. Most people use licensed real estate companies that specialize in sales of timeshares. These brokers will take a commission for selling your DVC contract – somewhere between 7-10%. The good news is that you’re likely to get a fair return on your investment, compared to that of other timeshares. Disney Vacation Club contracts tend to command higher resale rates than others. There’s no promise that you’ll actually make money on the sale, but you won’t experience the losses typical when selling many traditional timeshares. Instead of selling your ownership interest, you can gift it. 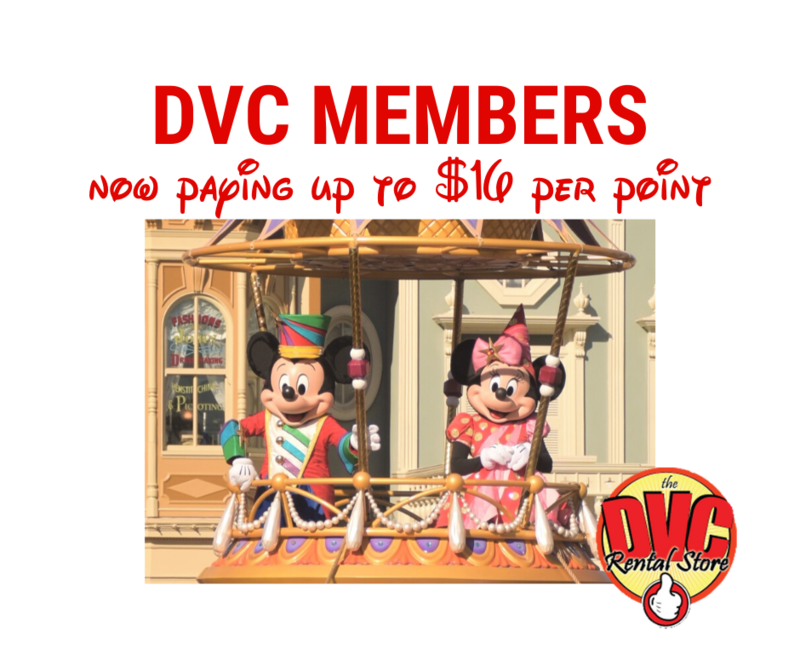 A DVC member can make a gratuitous transfer (i.e., an ownership change with no monetary transfer) to someone else. While DVC still has a right of first refusal, they typically waive ROFR in this situation. Also, in the event of a gratuitous transfer, the new owner will be provided with all benefits afforded to the original owner (i.e., the resale restrictions that would typically kick in would not apply). The concept of “ROFR” is explained in this thread. Next: Can I use my points for other things?